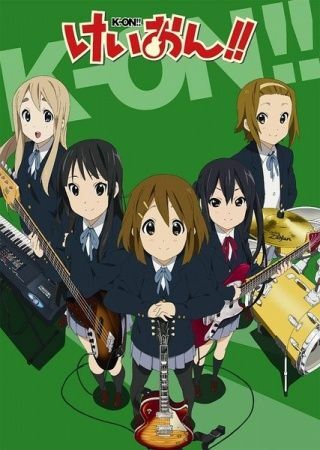 The student band "After School Tea Time" (lead guitarist Yui Hirasawa, bassist Mio Akiyama, drummer Ritsu Tanaika, and keyboardist Tsumugi Kotobuki) are ready to graduate and take their band to new heights. But before they can do that, they must recruit new members to ensure the survival of the light music club! Between band practice, club recruitment, and studying, the girls stumble through daily teenager life: concerts, college applications, holidays, and vacations. Along with junior club member Azusa Nakano, the girls of K-On!! are ready to make their senior year of high school a great one!